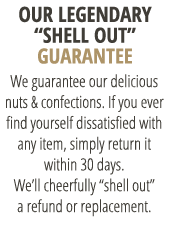 The Virginia Diners famous extra large Virginia peanuts blistered and salted for delicious snacking or tailgating. 10 oz. 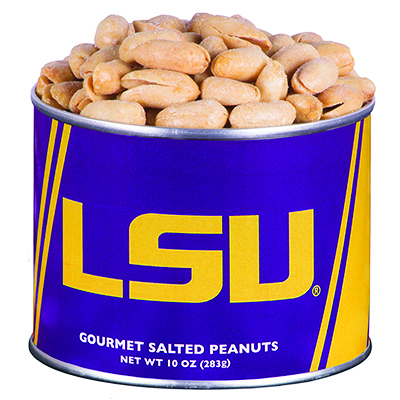 can for the LSU fan.